Because why wouldn't they be? There are already a lot of reasons why Pokémon Shuffle Mobile is inferior to the previously released 3DS version, like the increase in item prices, the removal of Jewel rewards for beating Mega evolutions, and the addition of two-heart events for Kyogre and Groudon. Here's another to add to the list. Last week the first competitive event kicked off. It includes a chance to win Charizardite, necessary to Mega evolve Charizard, but only for those scoring in the top 250,000. I posted a decent score early on and was pretty satisfied with it, but this morning I checked the leaderboards just to make sure I didn't drop too far. 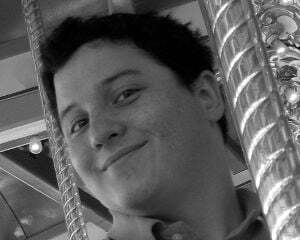 As it turns out, I did drop a significant amount. The image below illustrates just what's going on. I won't go so far as to suggest I'm worthy of being at the very top, but it's clear from the score discrepancy that something fishy is going on. 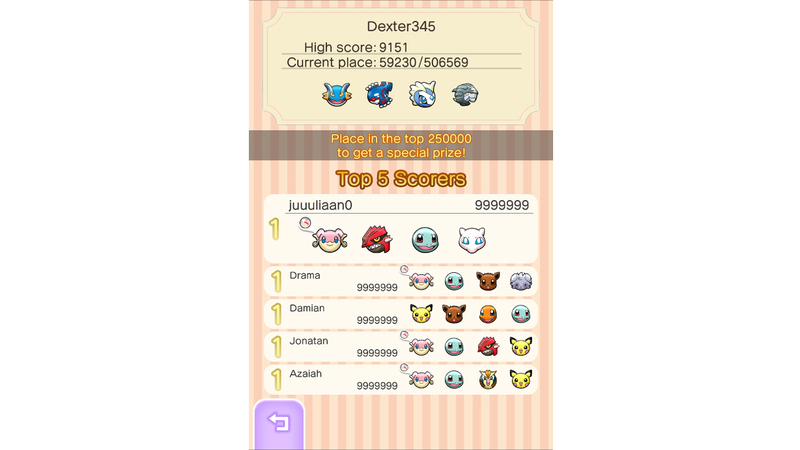 Not only are the top scores more than a thousand times greater than my own, but they were done with a team of non-Super Effective Pokémon, most obtained within the first ten levels of the main stages. The problem with this is twofold. Most obviously, there are people at the border of the top 250,000 who will not get the event item because some cheaters took spots higher. The more hidden effect hurts everybody playing. A lot of the time, competitors can look to the top five spots to see what works well, then try to capture or level up those Pokémon for the next shot. Looking at this, it seems like the only way to make it to the top is to cheat. Charizard isn't a top tier Pokémon in Shuffle, but until Blazikenite comes out on Mobile, it's the only Mega evolving Fire-type we'll have. Mega Charizard would still be a huge asset, so it's a bummer that some legitimate players will miss out on it because of a hack.